Everyone is familiar with the famous advice that Mac computers don’t contract viruses or malware. That isn’t true, and it’s risky advice to follow. Mac computers are still prone to getting infections from malware, trojans, viruses and spyware, but they are less likely than a PC to become infected. This is because Apple OS X is coded in a way that makes it difficult for hackers to code harmful viruses for this operating system. You should still be an informed user though, and following these tips will help you keep your computer clean and free of problems that slow performance. 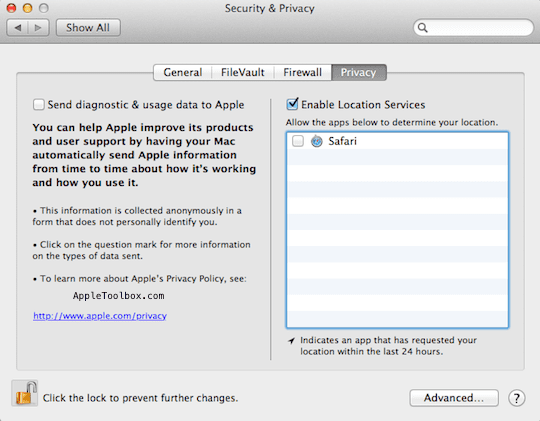 Mac security is strong, but it isn’t impenetrable. Software updates are often overlooked and rarely used to their full potential. 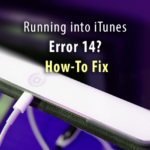 Using software updates can protect your Mac against harmful security flaws. These flaws crop up and leave your system vulnerable to attack. Staying up-to-date on your system is the fastest and easiest way to ensure that nothing can penetrate your system and compromise it. 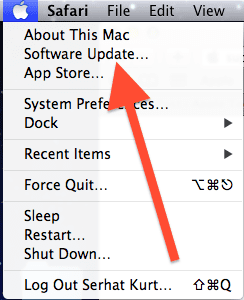 Mac App Store provides OS X Updates instead of the Software Update app. You may see notification alerts telling you that updates are available. You may also see a badge appear with the number of software updates available on the App Store icon. 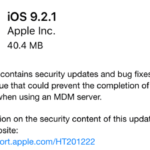 Smily click the Apple () menu, choose Software Update…This update does not show updates available for your apps that you were purchased from the App Store. Launch App Store then click the “Updates” view. Most people neglect privacy controls on their Apple products. They just assume that everything is the way it should be. Default settings only utilize moderate privacy. 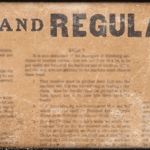 You want to maximize your privacy controls. Go under your privacy settings and turn off everything you don’t want on. Location services should be turned off to avoid hackers knowing your location. Malware can also be transmitted through your computer if the attacker knows more about your location. You can turn on your firewall by going under preferences and security. Firewalls prevents attackers from intruding on your system. This is an excellent way to block third-party hackers. You may think that you don’t care if you are found, but there is information that can be stolen based on how your firewall is set up. This is a simple step that is often overlooked. 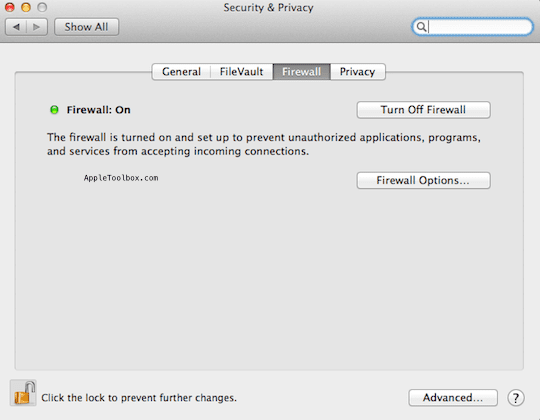 To turn on firewall, choose Apple () menu > System Preferences, click Security & Privacy, and then click Firewall. The administrator account password. Do not leave this blank. Master password, if you utilize master passwords. These two features are excellent if your device is lost or stolen, but they will not be necessary if you use the other features and tips. It’s still a good idea to enable these features just in case. You can never be too sure. 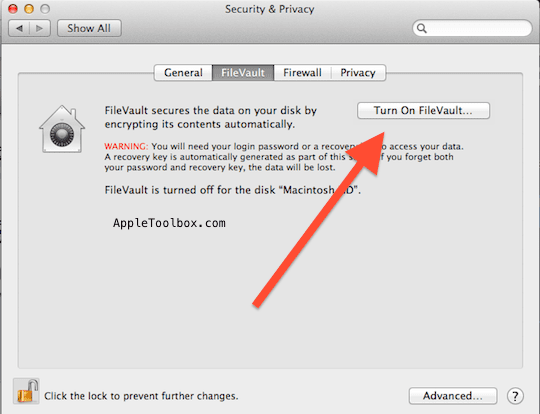 This will prevent people from infecting your system and stealing data. 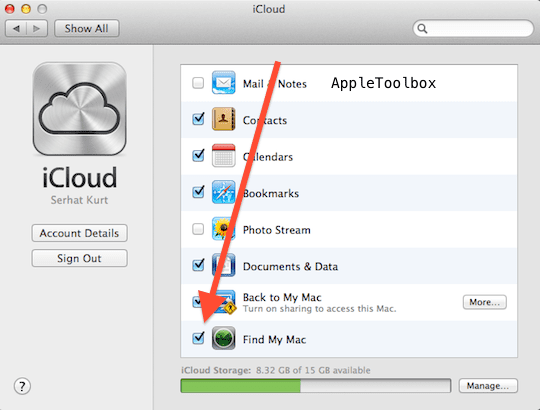 Click Apple () menu > System Preferences… > Internet & Wireless > iCloud and turn on iCloud and then turn on Find My Mac. Find My Mac requires OS X v10.7.5 or later. 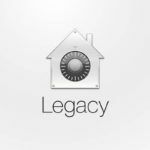 You can use Find My Mac at icloud.com/find on any Mac or Windows computer, to track, remotely lock, or erase your lost Mac computer. You should be the only one using your system. You can control access easily by requiring passwords when your device is turned on or comes out of stand-by mode. This will ensure that minimal invasions can take place, and your information will be secure. You can use accounts preferences to configure or delete user accounts in Mac OS X. 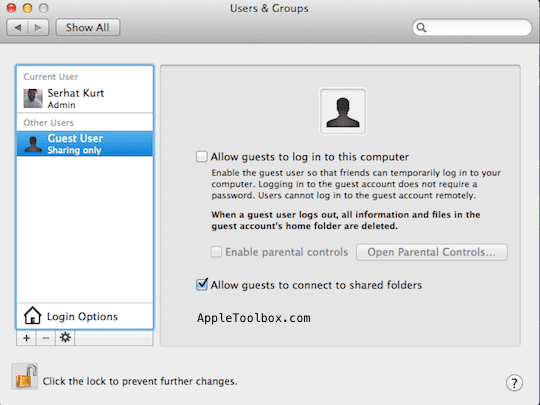 To access account preferences, choose Apple () menu > System Preferences and click Users & Groups. Disabling Java is the number-one way to prevent malware and viruses from the Internet. You can do this in Safari, Chrome or Firefox. 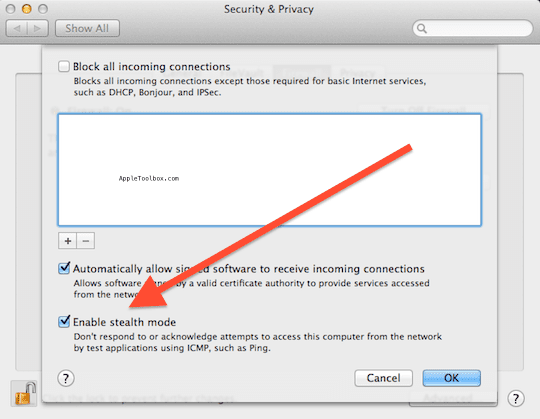 Go underneath the preferences and settings to privacy. Some websites require the use of Java, but Java allows for holes in security to be opened. Most people never update their Java to fix those holes in security. This leaves you vulnerable and likely to get viruses.to disable the Java web plug-in in Safari, choose Safari > Preferences then click “Security” and uncheck “Allow Java”. You will see other security settings too. You may want to check all the boxes for all other settings except the Java. 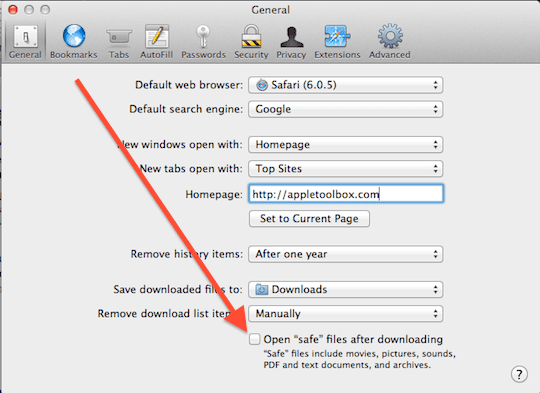 Mac OS X can automatically open files after download. You should never allow this to happen. 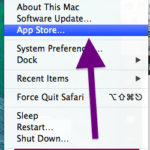 To disable this feature, go to preferences on Safari. Then you will go to downloads. Uncheck the box that allows “safe” downloads to open automatically. Viruses and trojans are often masked as safe downloads. You should be the decision maker for every file that opens on your device. 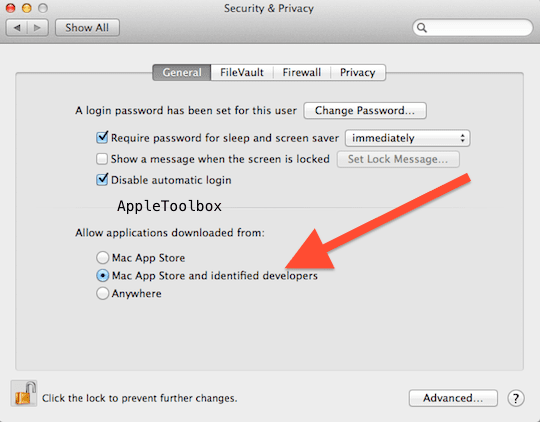 There are dozens of ways to protect your Mac with OS X. These are the most comprehensive and easy ways to ensure your system is safe, secure and protected against infections and problems that occur because of poor security.